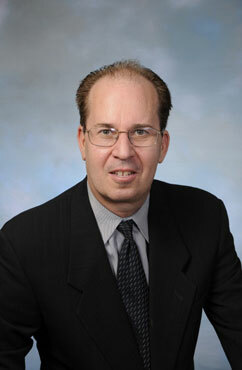 Ronald K. Giller. Hennelly & Grossfeld. Prior to joining our firm in 2008, Mr. Giller practiced at White & Case; Paul, Hastings Janofsky & Walker; and Dewey Ballantine. 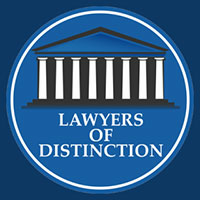 He has represented and advised various clients in all aspects of business litigation in state and federal courts, including matters involving lender liability, title disputes, construction defects, mechanics’ liens and stop notices, eminent domain, judicial foreclosures, bankruptcy, insurance coverage, contract disputes, unfair competition, and all aspects of employment law including wrongful discharge, discrimination, sexual harassment, whistleblower litigation and defamation.